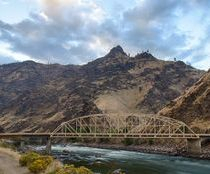 "Discovering Idaho's Scenic Drives and Backroad Treasures" will provide detailed directions to places you may never have imagined. 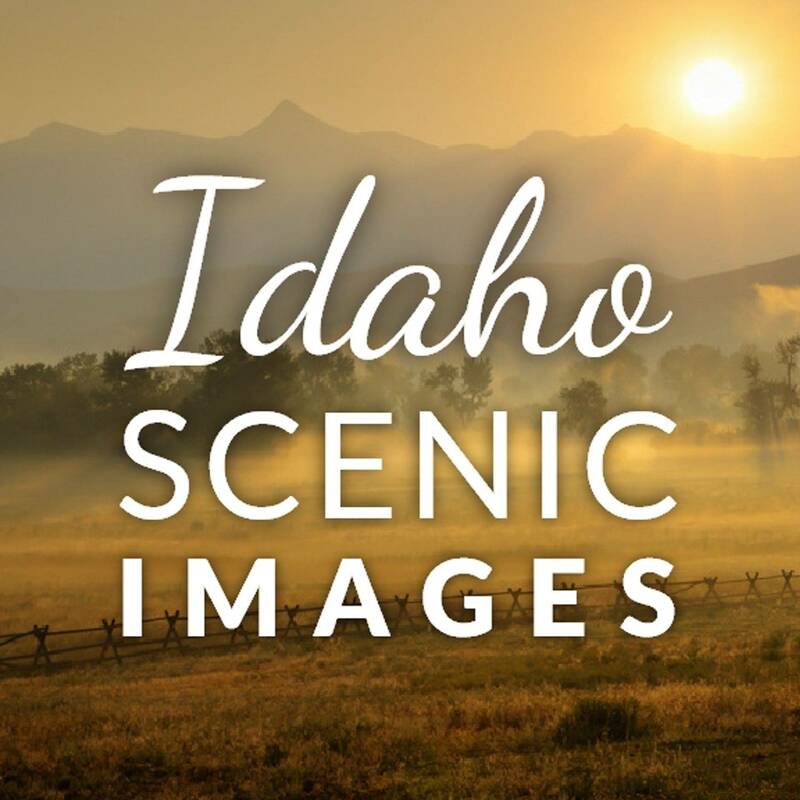 Complete with maps and visual references, photographic tips and top-notch photography, this outstanding guide is the perfect traveling companion for photographers, sightseers and other like-minded Idaho lovers. Featuring 48 driving routes around the state, there's sure to be a route or two where you plan to travel next. Going to print in May, it is due from the printer in mid July 2019. Linda's phenomenal artistic photography is coupled with her business acumen and accomplishments in publishing. 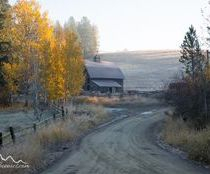 Her yearly "Idaho Scenics" calendar reaches more than 2,300 customers worldwide. 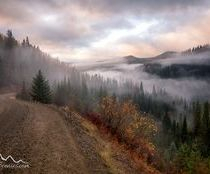 Shari's wonderfully evocative images take her viewers on "visual hikes" that reflect her deep love of the outdoors. 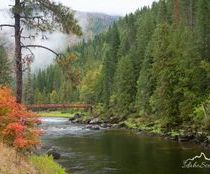 Linda and Shari can't wait to share their knowledge of Idaho's most memorable locations in this comprehensive guide. 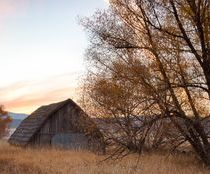 The authors have driven every route to ensure each trek's accuracy and attractions, from breathtaking scenery and landscapes to barns, antiques, railroad trestles and artifacts that still occupy these unique spaces and speak to Idaho's fascinating history. Journeys can run from 2-8 hours, and some recommend overnight stays to get the full value of the experience. 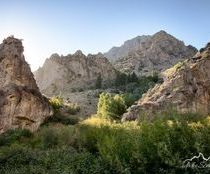 Naturally, every possible journey into the state's beauty couldn't be included, so the routes were chosen based on the highest concentration of outstanding photo opportunities. 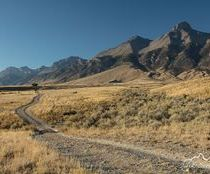 Join our Facebook Book Group for updates and to share route photos. Imagine Idaho...a land of geological wonders...towering peaks, sagebrush deserts, evergreen forests, pristine rivers, lava flows, deep canyons, rolling farmlands, idyllic waterfalls and beautiful lakes....just a few of the iconic locations professional photographer Linda Lantzy and award-winning semi-professional Shari Hart have photographed across the Gem State. 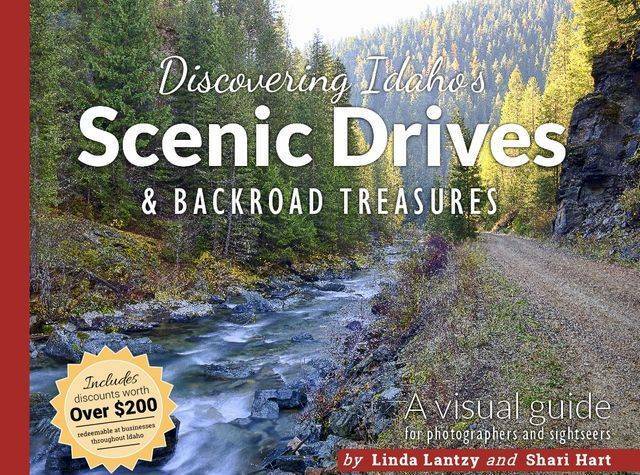 Through their thousands of combined hours of exploring and photographing the state of Idaho, Linda and Shari are sharing their knowledge of how to find Idaho's most photographic scenes in their new guidebook, "Discovering Idaho's Scenic Drives and Backroad Treasures." 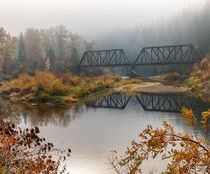 If you know where to look, many of these wonderful photographic opportunities can be found just by getting off the interstate. 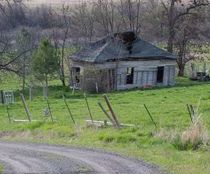 Some locations, however, are far less obvious. 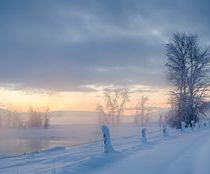 As seasoned back-roads artistic photographers, their experiences have led them to hundreds of photographic gems waiting to be discovered. 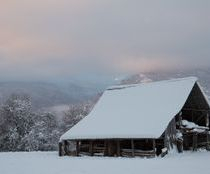 Among these are old barns, abandoned antique vehicles, and pioneer cabins, along with many other unforgettable locations. For more updates, and to share your route photos, join our Facebook Book Group by clicking on the icon above. 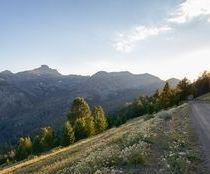 The book is a large 11x8.5 inch landscape format with a thick, soft cover. Over 300 pages of full color photos, driving directions, photo tips, coupons and more!